The Talon helmet mounting system offers innovative solutions to new rules regarding helmet containment inside of fire apparatus. The Talon bracket enables departments to solve these problems with one installation. 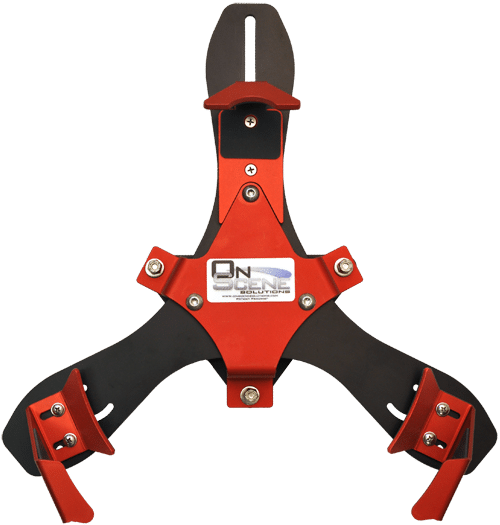 With multiple adjustment points, the Talon can be configured to fit nearly any helmet with a brim and allows a positive grip to eliminate the worry of it becoming dislodged in an accident. With a limited lifetime warranty, and user friendly functions, this helmet bracket is built to last.